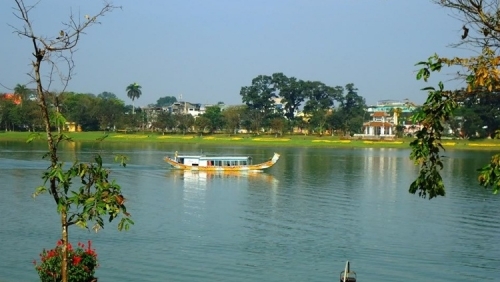 Hue City features beautifully natural landscapes and the king’s ancient tombs. With one day hue city tour, you can visit famous tombs such as Ming Mang Tomb, Khai Dinh Tomb, Tu Duc Tomb; traditional villages making hat and incense. 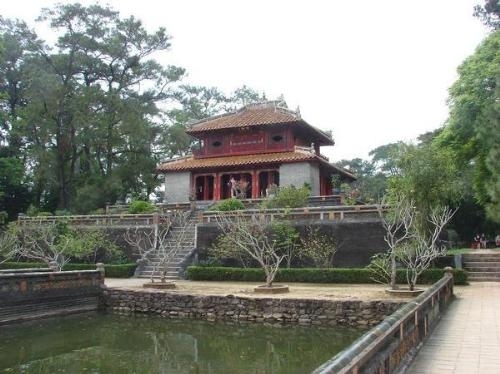 Furthermore, you can visit extraordinary architecture and wonderful landscapes in Hue Citadel and a featured symbol of Hue City-that is Perfume River. 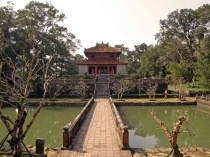 Hue City Tours are perfect choices on your holiday. 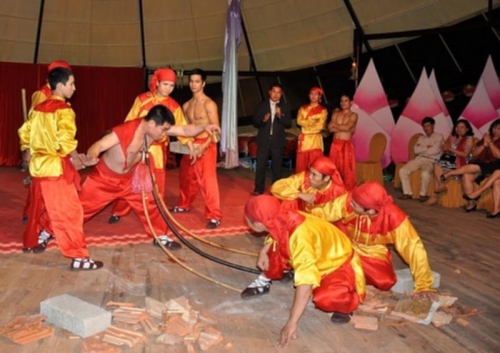 Viet Fun Travel is the reliable travel agent for your trip. Boat trip on Perfume River. 4. Conical Hat Making Factory (private tour only) and Incense Making Village (20minutes). 5. 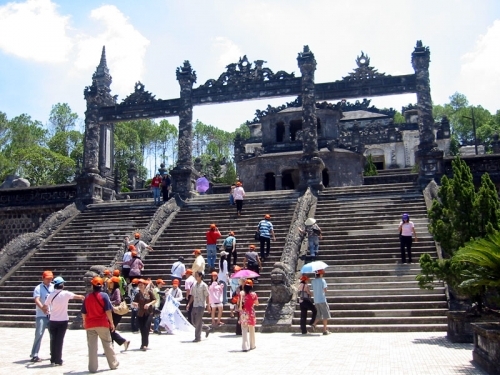 Kinh Van An Matial Art (30 minutes) (private tour only). 12.30pm:Back to Town for lunch. Not free for children over 03 years- Not include drink. Then get on the boat for a sight -seeing along the Perfume River to see fishing village and sampan on the way back. Do no miss the Sunset on the Perfume River! Back to town at 04.30pm. Finish Hue City 1 day tour. Air con tourist bus and boat trips. Lunch (Buffet 50 dishes) and entrance fees. Private transport and boat trips. Lunch (set menu) and entrance fees. 2. 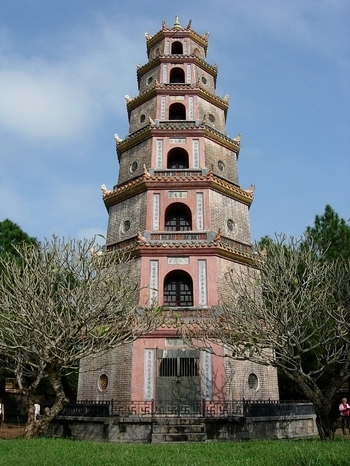 Please provide name of hotel and hotel address in Hue City, Vietnam where we can be free pick-up. 4. The sightseeing places will be transposed but ensuring full program.